Master of International Business Student Maria Cruz has travelled the world, taking an unconventional road to the University of Melbourne, seizing opportunities when they come her way, and seeking them out when they’re not as apparent. In Melbourne, that’s meant networking, and taking on challenges like the Business Practicum and working with the Melbourne Accelerator Program. “If you don’t, you won’t”. Maria Cruz’s credo is a double-negative that makes you pause, but once you’ve had a moment to meditate on the idea, the sense of it comes through. In a way, it’s an inverse version of the Nike philosophy, without the commercial connotations. 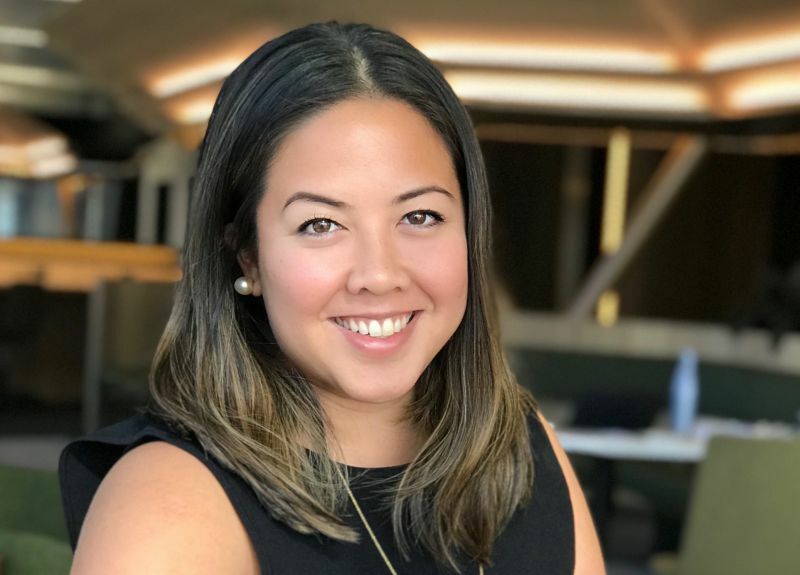 Born and raised in the Philippines, Maria moved to the United States for her undergraduate degree, where she studied communications and broadcast journalism. She went on to film school in California, before returning to the Philippines, where she was invited to join Rappler, a start-up that has since grown into the most visited news organisation in the Philippines. For Maria, going back into an educational setting – in a new country – after five years in the workforce was a lot to come to terms with, but she hit the ground running, throwing herself into her studies and connecting with her peers. “I was a little bit scared about getting into readings again, doing cases, and exposing myself to all of this new information, it’s a chance to stretch my brain. I didn’t realise just how much more learning I could do!” Maria also set about working for job opportunities, and chances to connect with Melbourne’s professional world right away. The Master of International Business at Melbourne Business School equips students with the management skills they need to succeed in business around the world, with courses in corporate governance in a global context, strategic management, cross-cultural impacts and marketing in an international space. Now, Maria has joined the Melbourne Accelerator Program, developing new communication streams to reach students, faculty members, and the wider entrepreneurial community. It’s an opportunity for her to work within the rich and expansive network she has built here in Melbourne. To get to this point, Maria has capitalised on every opportunity that has come her way, and she’s been rewarded by becoming an established member of Melbourne’s business community.